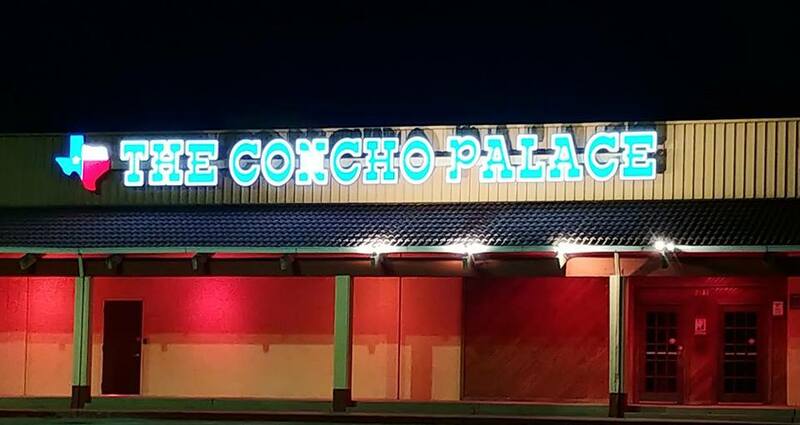 The Concho Palace Dance Hall & Saloon | San Angelo LIVE! Welcom to The Concho Palace! Your Destination for True Country Music and Dancing We have the finest in Live Entertainment, featuring the top names in Traditional Country and Western Swing! Traditional Country and Western Swing on Weekends and a Driving Country Sound Weekdays.